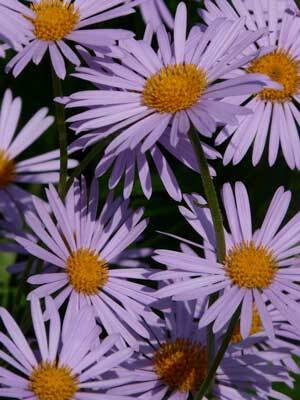 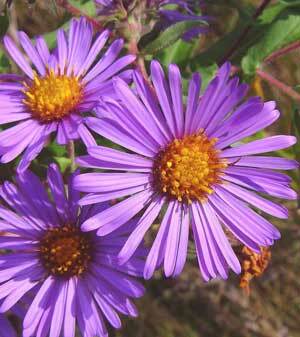 Here I am offering Seeds From Symphyotrichum sericeum, also known as Silky Aster, and Western Silver Aster. 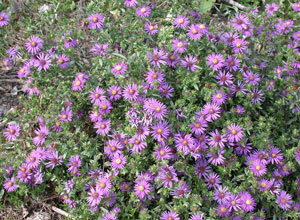 Growing up to 2 feet tall Silky Aster likes to live in full sun to light shade. 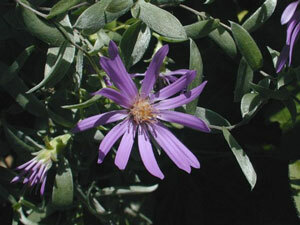 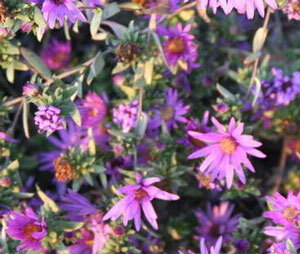 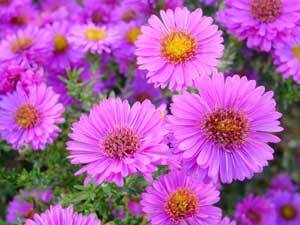 In the middle of Fall Symphyotrichum sericeum has purple blossoms. 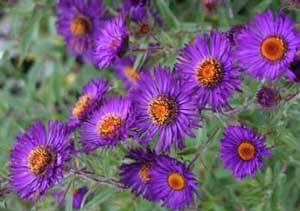 Silky Aster attracts birds, bees and butterflies. 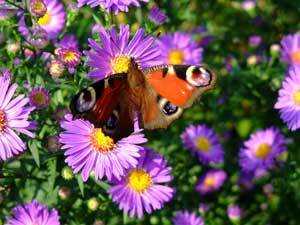 Symphyotrichum sericeum is a larval host for the Pearl Crescent butterfly. 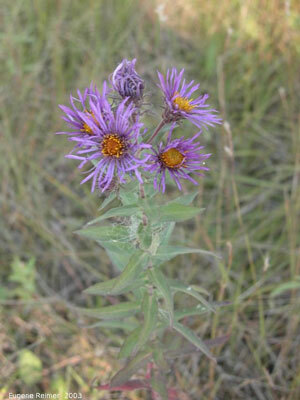 USDA Hardiness Zones 4 to 9.